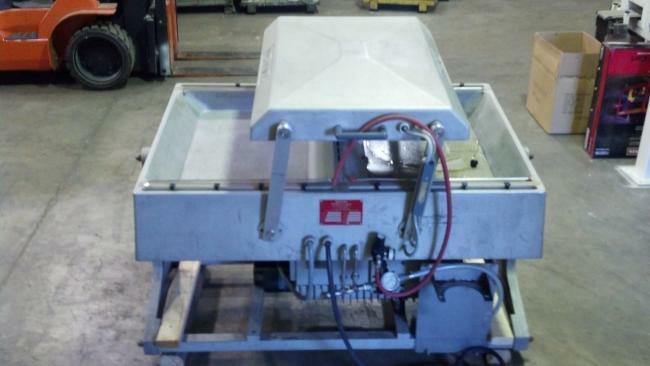 This used Koch Packaging Ultravac 2100 for sale keeps products fresh and eliminates freezer burn during the packaging process. Pozi Pressure® radius surface sealing forces moisture and contaminants out of the seal area for a clean leak resistant package. 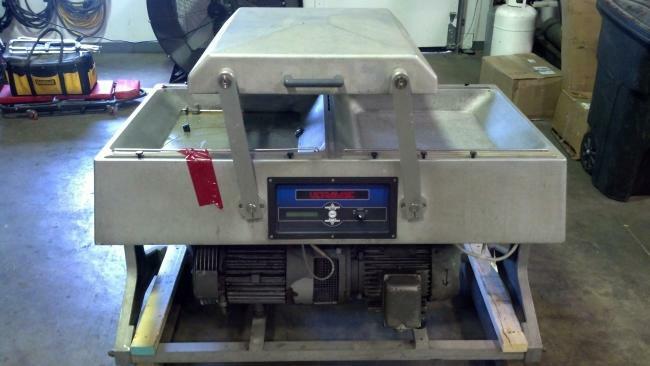 Whether it’s meat, poultry, cheese, fish, seafood, or produce that you need to preserve, the Ultravac 2100 is the most dependable, simple-to-operate double chamber vacuum packaging machine available in the marketplace, with a greater volume per cycle. 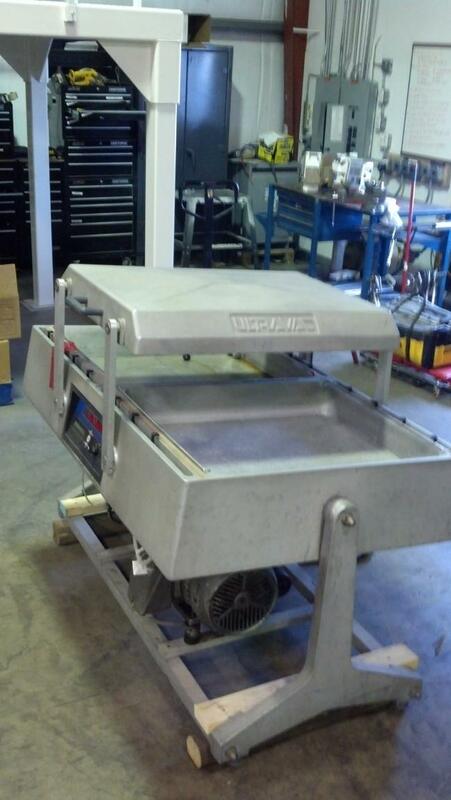 Up to 15,000 4”x6” packages are sealed per eight hour shift with Ultravac 2100’s large chamber area. For a free quote call High Performance Packaging today. If you are unsure about the productivity of your operators in your product packaging processes, consider the training services that High Performance Packaging offers to make sure that your operators utilize all of the equipment you purchase from us, as well as the packaging machines you already own. 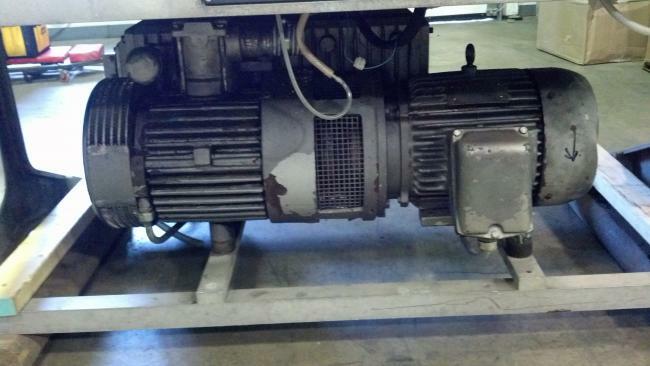 We want to help make sure that each customer is able to get full use out of their reconditioned packaging equipment.